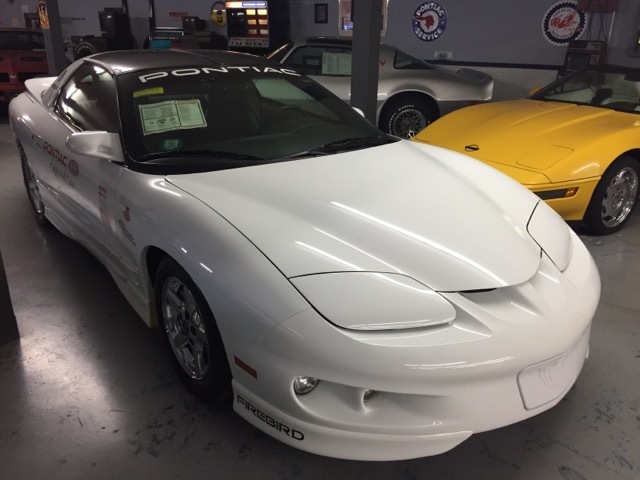 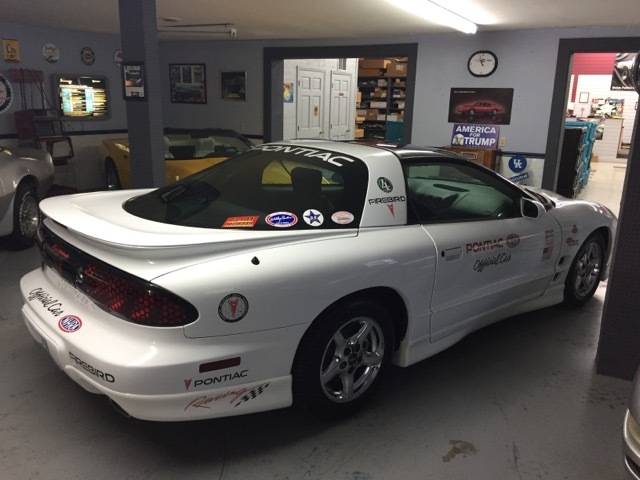 1998 Pontiac Firebird NHRA Official Car 5879 Actual Miles Museum Quality!!!! 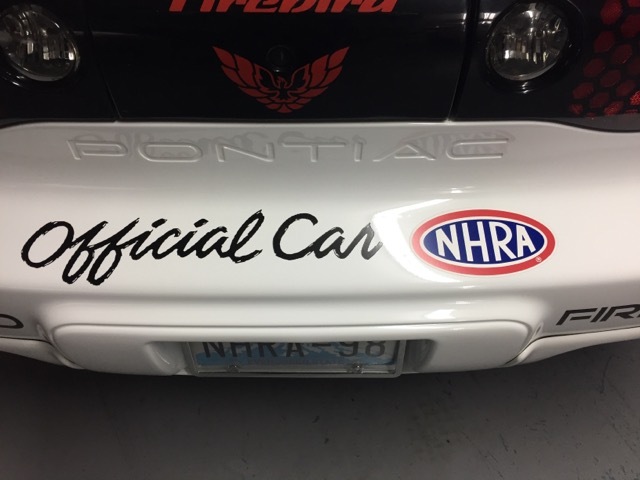 used during the 1998 Prolong Northwest National Drag Races. 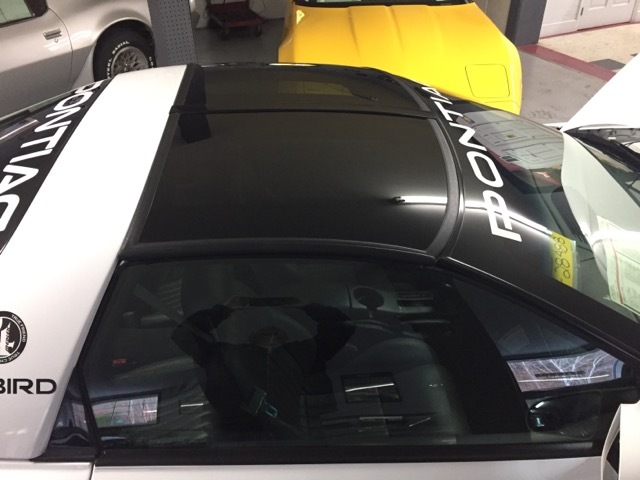 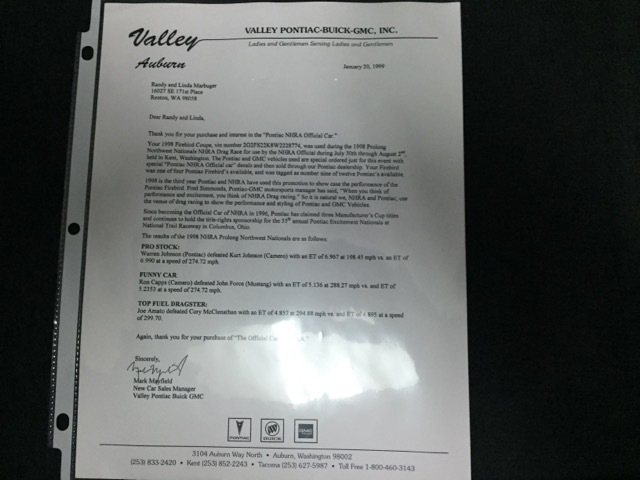 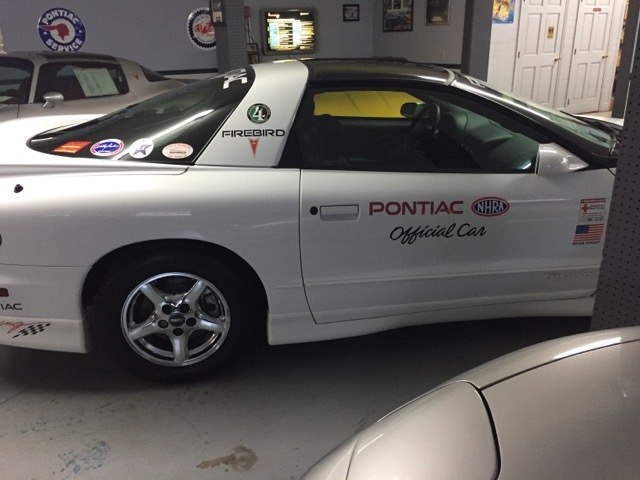 The 'Official Cars' were delivered to the dealer by Pontiac and if not sold, it was put back on the truck and sent to the next event. 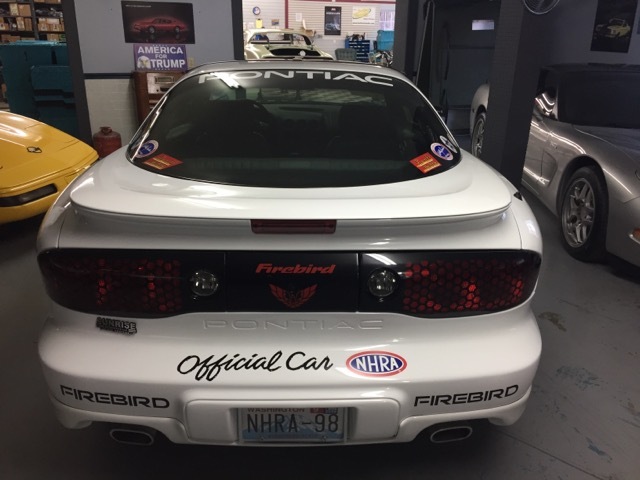 This is 1 of 4 Firebirds ordered for NHRA official use. 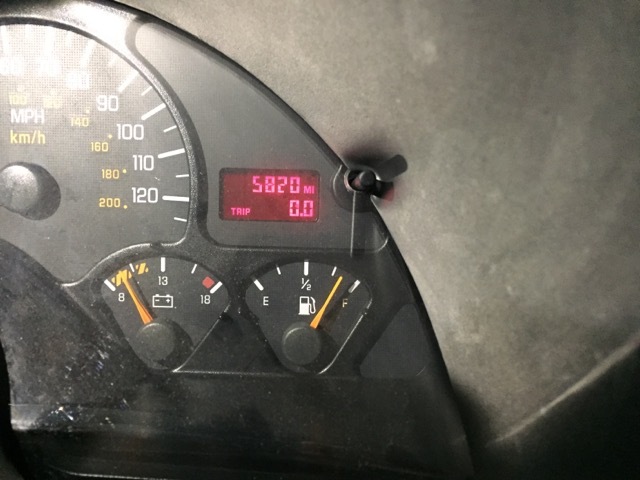 ACTUAL DOCUMENTED MILES!! 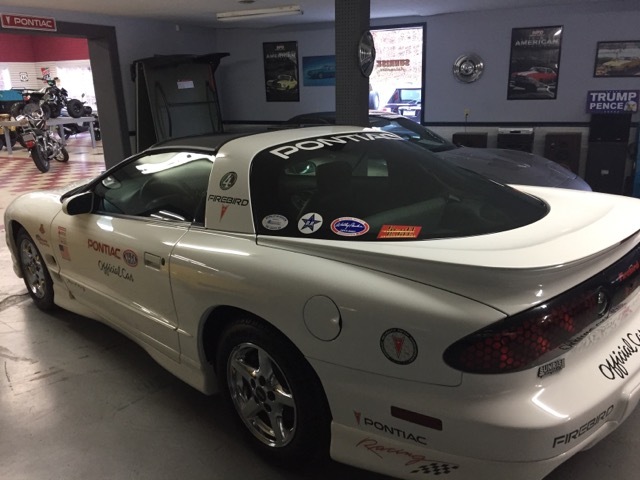 This car is a must have for the most critical Pontiacor NHRA collector / enthusiast! 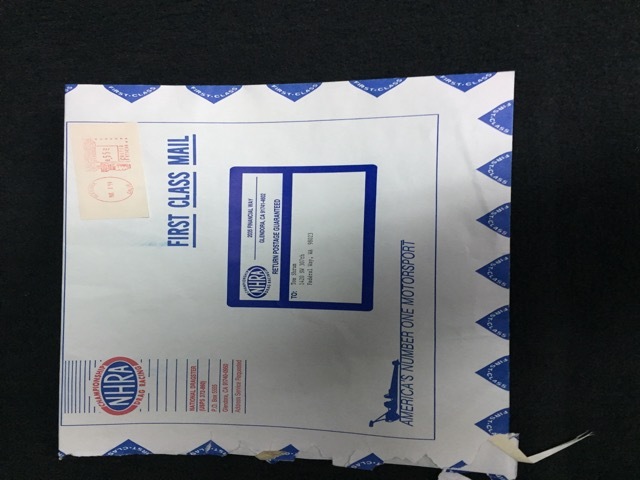 This is a one owner, extremely documented time capsule. 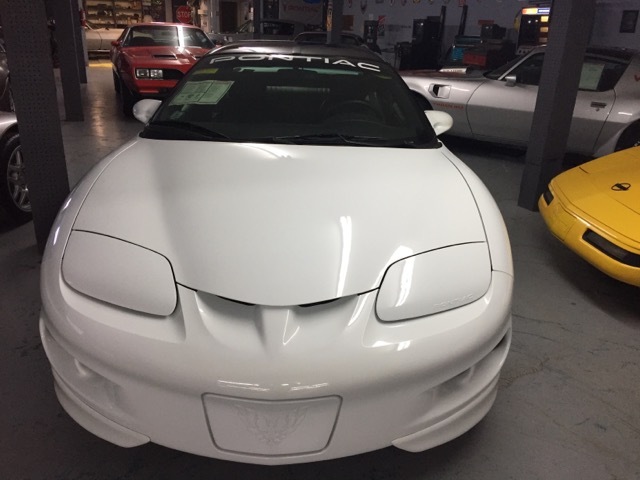 It has always been in climate controlled storage and driven periodically for preservation. 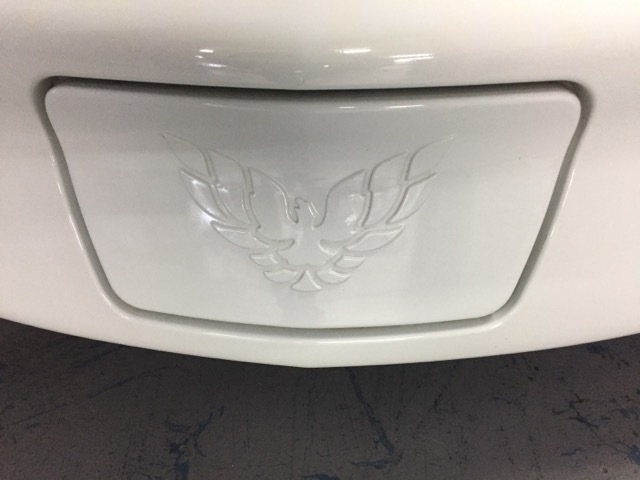 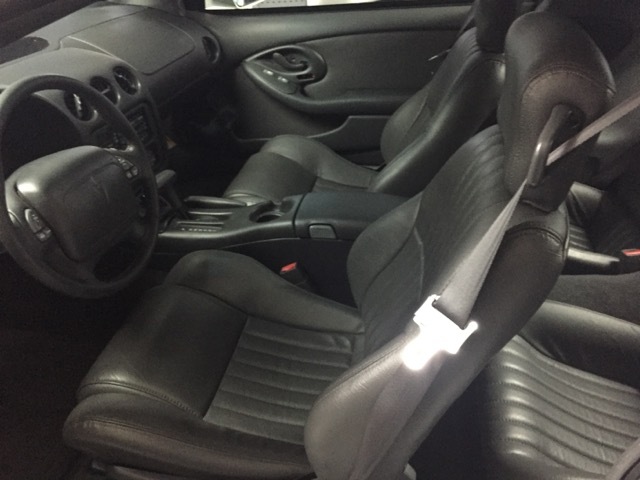 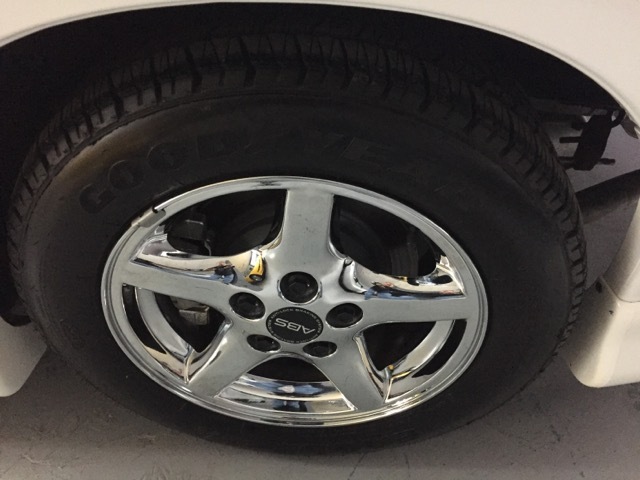 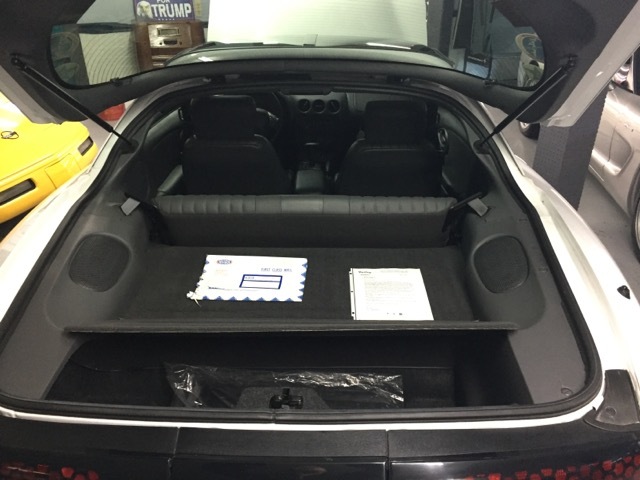 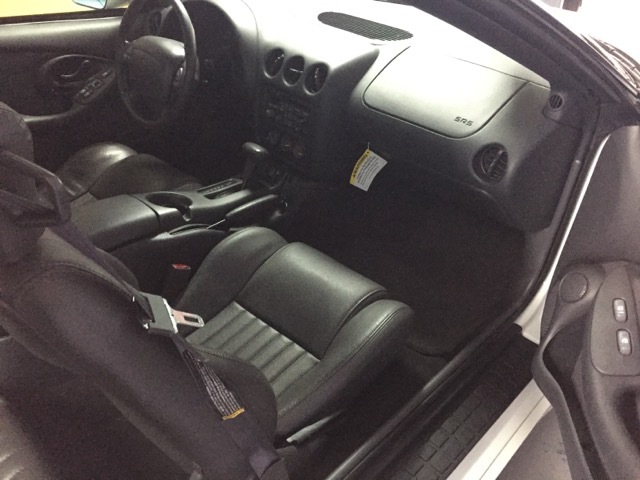 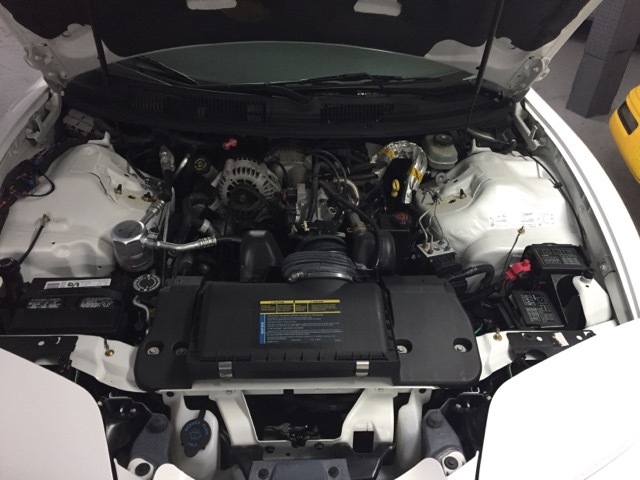 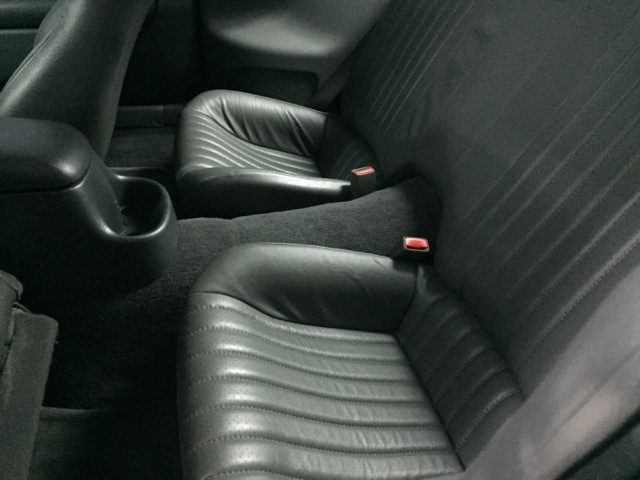 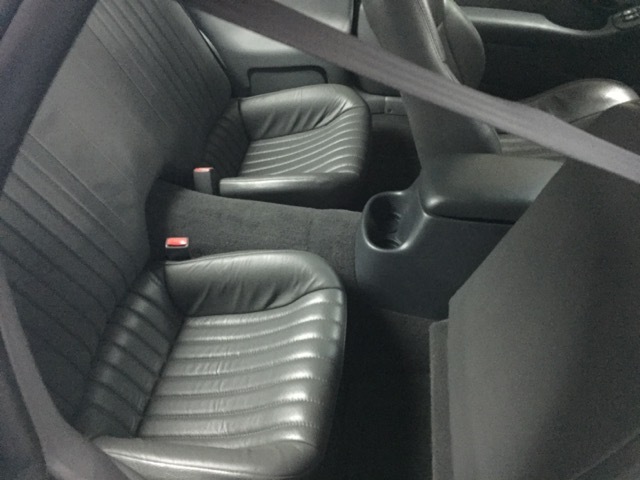 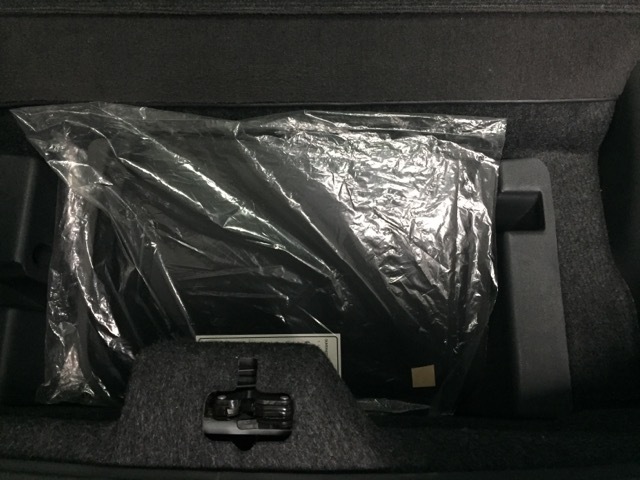 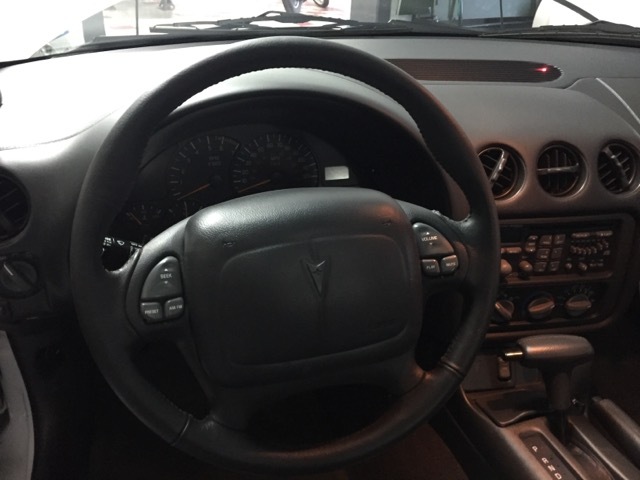 The owner purchased this car with the sole intention of wanting to own a perfectly documented and maintained car from new. 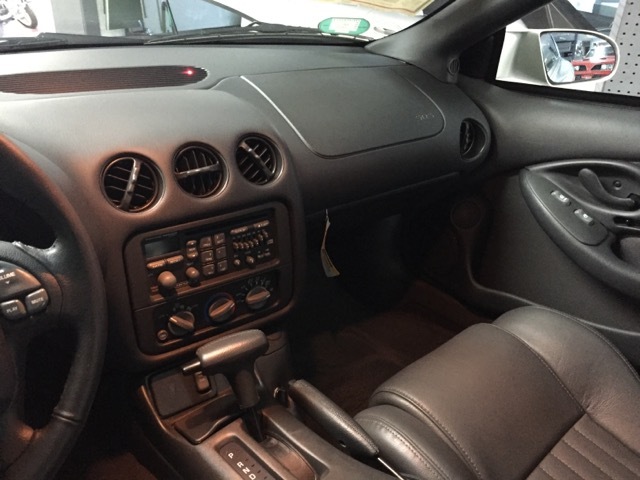 It retains all factory original parts with the exception of oil, filter & battery. 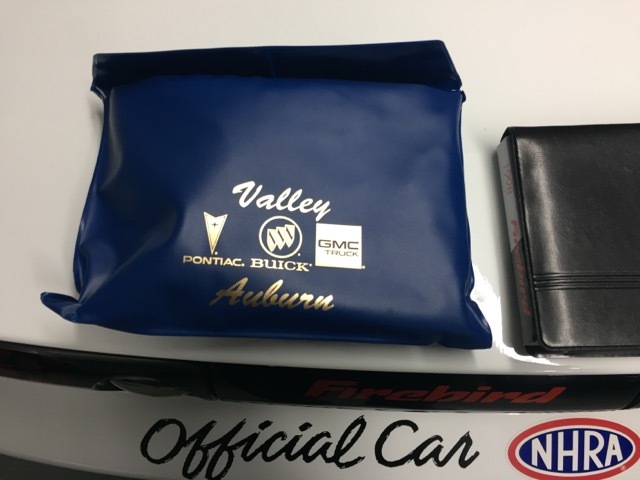 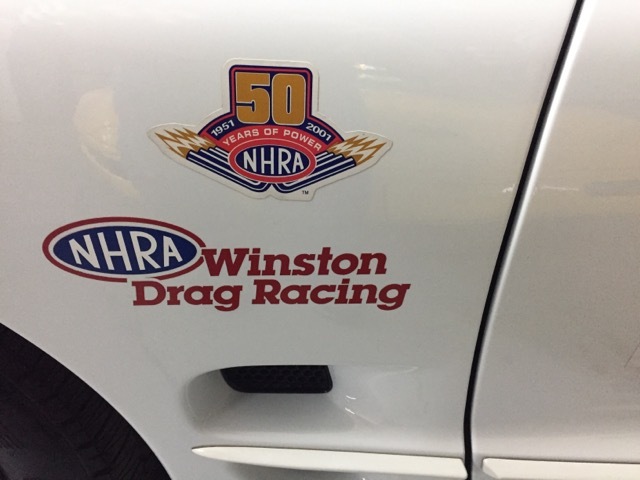 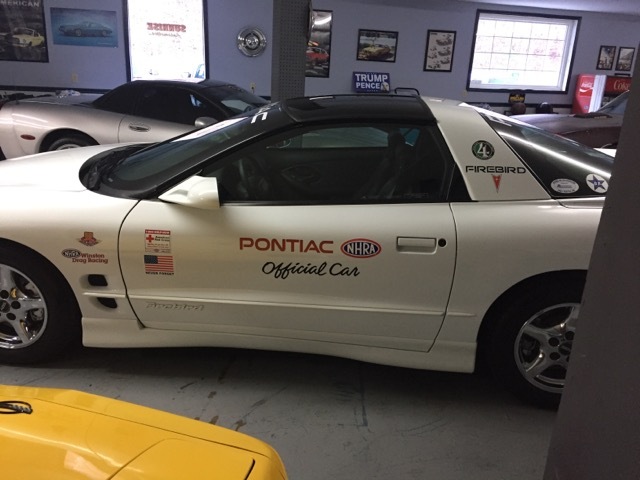 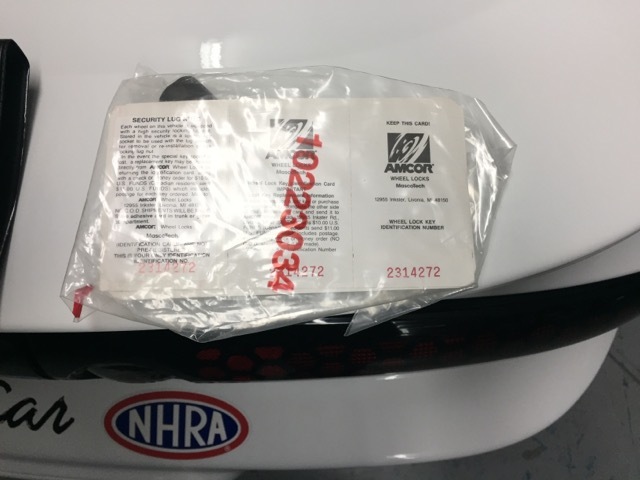 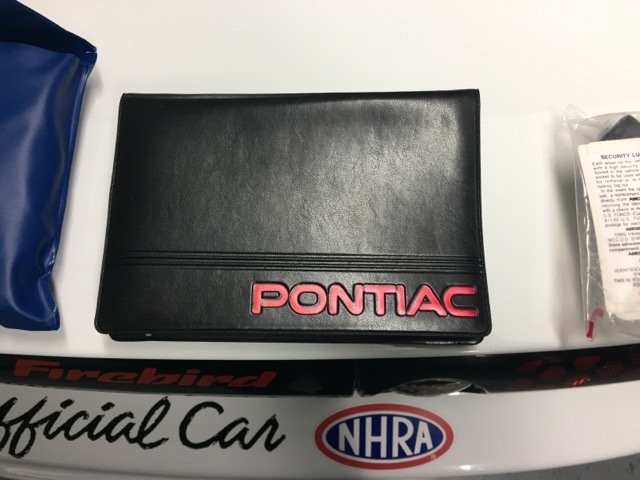 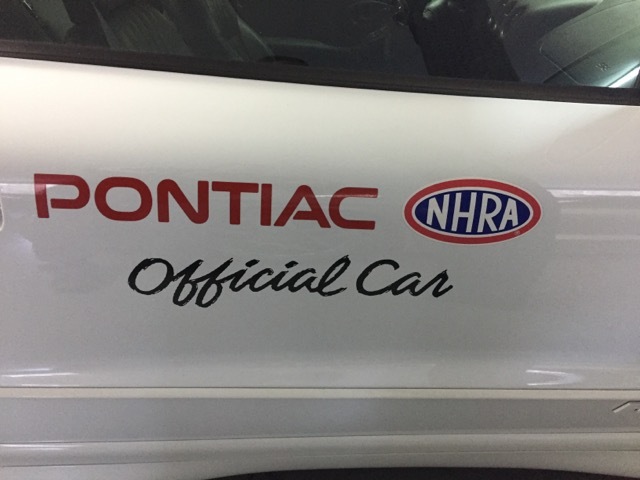 Some decals (in addition to the original NHRA) have been added by the original owner documenting Pontiac Racing History. 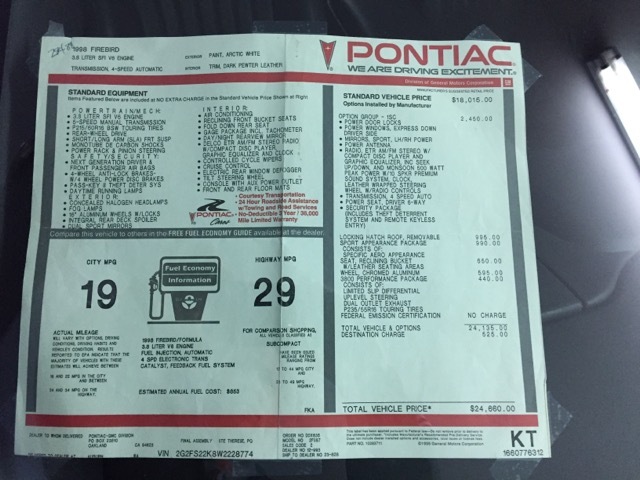 Message: Thought you might be interested in this 1998 Pontiac Firebird.